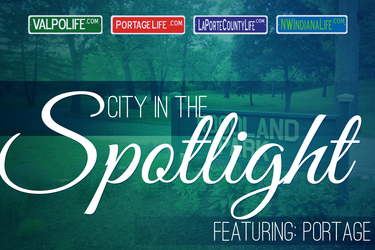 A short drive from Valparaiso, Michigan City or La Porte lies a small town with a lot of pride. Westville, Indiana takes up only a little more than three square miles, but is home to about 6,000 people - many of whom have been proud to call the town home for many years. Marked as a city of “Hope and Progress,” East Chicago not only boasts a rich history, but has made strides in recent years to improve quality of life and lower crime. Over the last three decades, the town of Dyer has clearly been on the rise. When strolling through Lake County, for an extended stay or just one day, make sure to spend some time in Hammond. The city has a lot to offer in the world of entertainment, sports and history and has been a destination spot for Midwestern travelers for years.